If you ever find yourself doing archival research (which—thesis, so most likely yes), you’ll probably come across these nifty things called finding aids. They provide background information on the subject, tell you what you can find in the particular collection and where to find it. I used them during my thesis research and blessed the magical person who put it together without really giving it much thought of how they were created. But this summer at the Newberry Library, that all changed. An archivist needs to think like a researcher; what’s relevant and what’s the most useful arrangement? Things usually come in boxes crammed full of stuff. So duplicates are disposed, items sorted, grouped, placed into folders and boxed and photos labeled. Sure, it can get monotonous removing staples, paperclips, post-it notes and binder clips. And paper cuts are never fun. But for the most part, I would find myself immersed in the collection, marveling over the photographs and becoming intimately familiar with the people through their correspondence. And inevitably, something weird will arise, no matter what collection you’re working on. The best thing about working with archives is that you get to know the collection really well. Reading and working with someone’s personal papers provides an intimate look into the person’s life. It’s like gaining a new best friend or family member. Feel free to ask me about Bob Sickinger (did you know he is the father of Chicago Off Loop Theater? 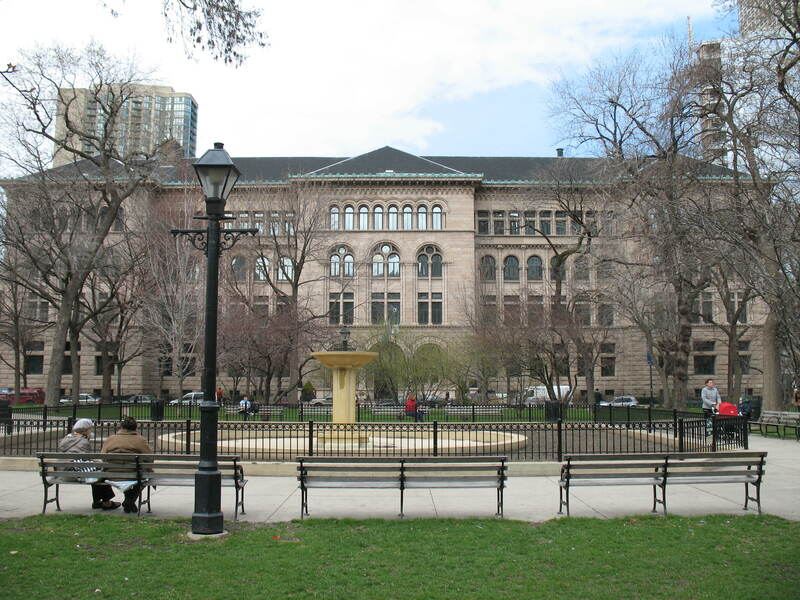 ), the Arts Club of Chicago (they have art exhibits free and open to the public!) and Jacque Jacobsen (especially if you’re interested in venereal diseases or photos of Chicago in the 1940s). I was also lucky enough to intern with 3 other amazing people; from them, I learned about everything from Chicago’s queen of dance, Ruth Page, to the operations of the Griffin Funeral Home. Needless to say, the Newberry has a lot of books. Keep it in mind while you’re working on your thesis; it is a library dedicated to the Humanities after all. But it also has more and can offer more than that: I touched the first Oscar ever awarded for Best Story (Ben Hecht, Underworld); held a tally stick, the inspiration for the phrase “short end of the stick”; and examined a handwritten composition by Chopin, complete with his notations (Nocturne op. 62). I guarantee the Newberry will have something that will catch your interest (but bring a sweater, the materials like it at 65°F). Plus the people here are friendly, helpful and totally into what they’re doing. -Tape is evil. Don’t use it. -Rubber bands turn black and crumbly with age. Also don’t use. 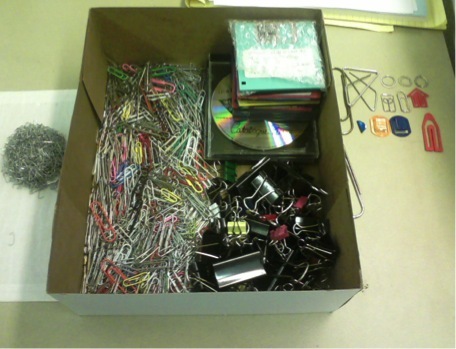 -Unless they’re stainless steel, paperclips, binder clips and staples are also no-nos. -Please label photos with event, names of people and/or date on the back in pencil. This entry was posted in Adventures, Alumni, Internships, Job Search on August 26, 2014 by lbryan.